Five people were killed Thursday in a shooting at a local newspaper building in Annapolis and two others were injured, authorities said. 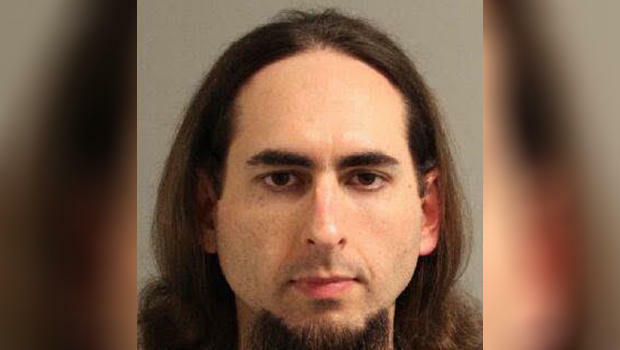 The suspect accused of killing five people at Maryland had an ongoing grudge with the publication. The police confirmed the identities of the dead victims-Gerald Fischman, 61, the newsroom’s editorial page editor; Rob Hiaasen,59, an editor and feature columnist; John McNamara, 56, a longtime sports reporter and editor for weekly papers; Wendi Winters, 65, a local news reporter and community columnist; and Rebecca Smith, 34, a newly hired sales assistant. The shooting at the Capital Gazette caused a massive police response, along with employees emptied the building with hands raised above their heads. The Capital Gazette is a local newspaper owned by The Baltimore Sun. William Krampf, acting chief of police for Anne Arundel, said it was “targeted” attack meant to kill people. Jarrod W Ramos brought smoke grenades and a shotgun when he entered the building. 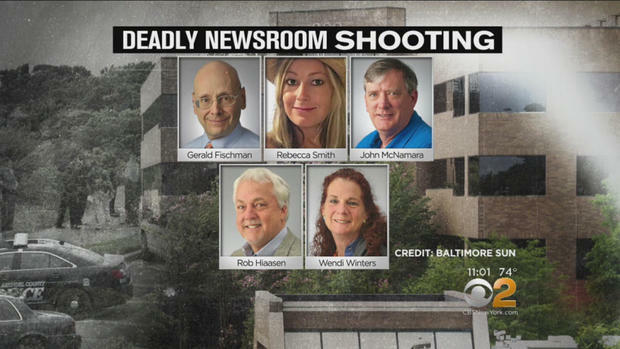 County Executive Steven Schuh said, four of the victim's bodies were found on the floor of the newsroom and Rebecca Smith, a fifth person died after being rushed to the University of Maryland’s Shock Trauma Center. Two other wounded people with less severe injuries are being treated at Anne Arundel Medical center, Schuh said. The newspaper had received threats through social media on Thursday. It is said to be the general threats toward the Capital that indicated violence. Anne Arundel County Police Spokesman confirmed, officials arrived on the scene within 60 seconds of receiving a call about the shooting. Police officials are working to confirm who sent the threats.